Seeing the Israeli flag waving over the baseball diamond at the Tokyo Olympics is a dream for every Jewish baseball fan. With your help, this dream could become a reality. The Israel Association of Baseball is raising funds to send an Israeli team to the qualifying tournaments for the 2020 Olympics in Tokyo, Japan. We need to participate in and win the European Championships in 2019 for a chance to compete for the spot for a team from Europe in the baseball competition of the 2020 Olympic Games. This means we have to travel to three tournaments in Europe to get to the qualifiers. The team includes 10 professional Jewish players who have made Aliyah to be part of Team Israel for the Olympics. They are current major, minor and independent league players, as well as recently retired professionals who are part of this great effort. The incredible success of Team Israel in the 2017 World Baseball Classic, where we reached 6th place against great odds, is still clear in our memories. 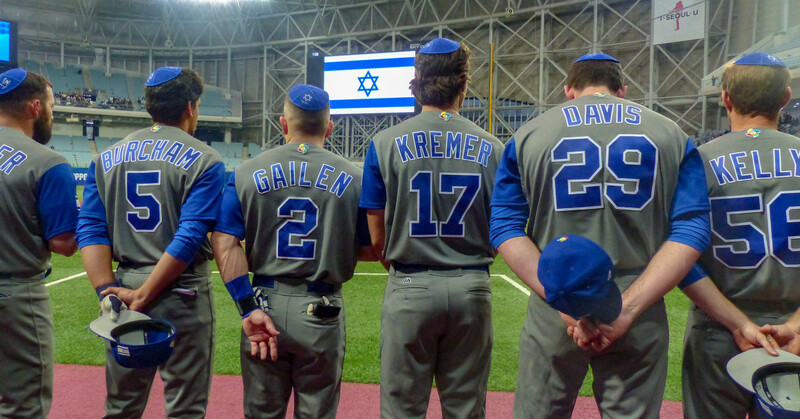 Seeing an Israeli team on the global stage of the Olympic Games will be as emotional and exciting an event as we have ever seen in Israel baseball. But we cannot do this without your help. Please share in this fantastic journey and in the future success of Team Israel Baseball at the 2020 Olympic Games. "Let's go Team Israel -- 2020 Gold!!!" "3,000 years of beautiful tradition, from Moses to Sandy Koufax and Kremer." "In honor of Zack Raab, who is always on the ball - as a coworker, pun-maker, friend, and innovator. Team Israel is lucky to have you as their #1 fan!" "In honor of the late Moe Berg"
"Team Israel-- make us proud!!" "My Mentor Eric Holtz is the head coach. I am a proud Jew, and Baseball Coach In Westchester." "In support of player Dean Pelman." "mr aeder…...much respect for the work you are doing"
"Good Luck. A truly worthy cause." "Dedicated to the memory of Jacob Shulem Kohn, Holocaust survivor, father, grandfather and great grandfather." "in honor of jeff aeder"
The Israel Association of Baseball is the official body for baseball in Israel, recognized by the Israel Sports Ministry and the Olympic Committee of Israel to oversee all baseball activities in Israel. 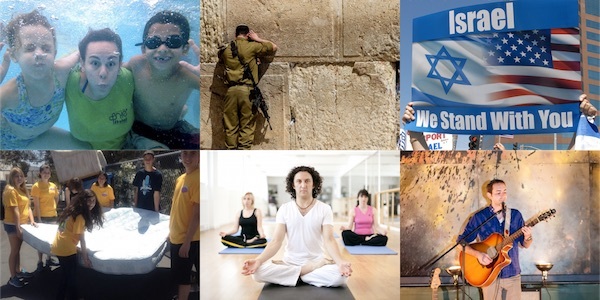 The IAB was established in 1983 by a group of US expats living in Israel. Today, over 1,000 people, ages 7 and up, play baseball throughout Israel in Jerusalem, Tel Aviv, Ra’anana, Bet Shemesh, Misgav, Beer Sheba, Modiin, Gezer, Tel Mond, Ginot Shomron, Zichron Yaacov, Yad Binyamin, and more. Over the years, more and more Israeli-born players have fallen in love with baseball thanks to the widespread efforts of the IAB to introduce the game to Israel. Some of our players serve in the IDF as baseball sportsmen, so they can continue to develop as baseball players while serving in the army. The IAB is currently in the process of building two baseball facilities – one in Ra’anana and one in Beit Shemesh.